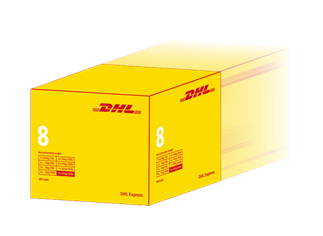 2017 @ DHL International GmbH. All rights reserved. 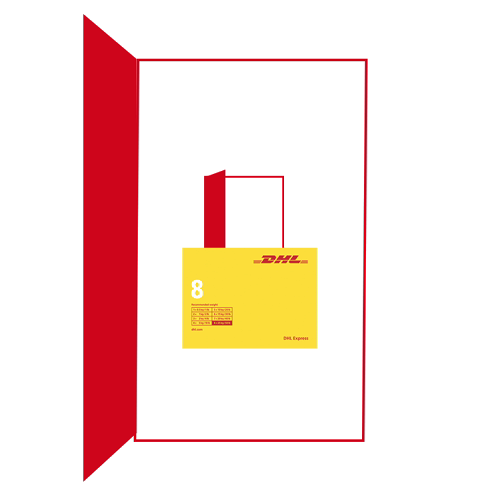 @2017 DHL International GmbH. All rights reserved.